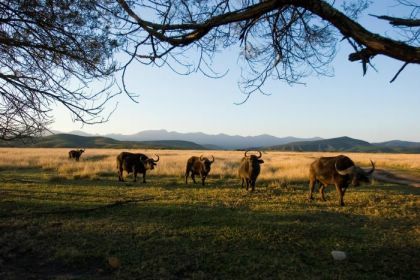 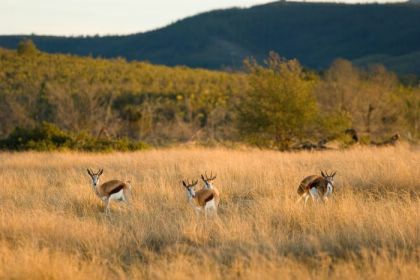 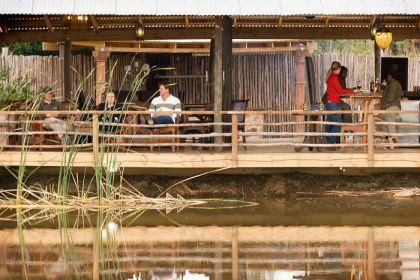 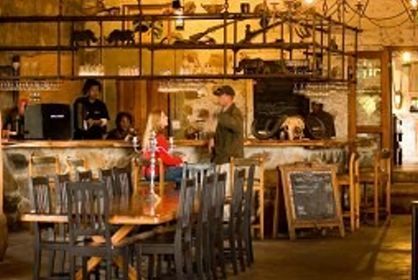 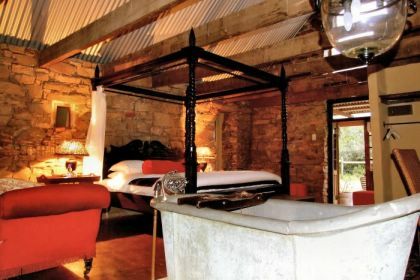 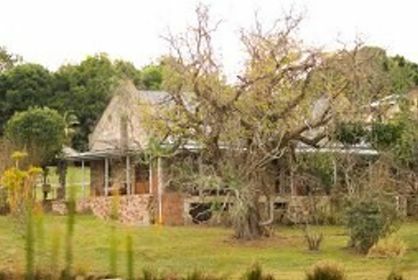 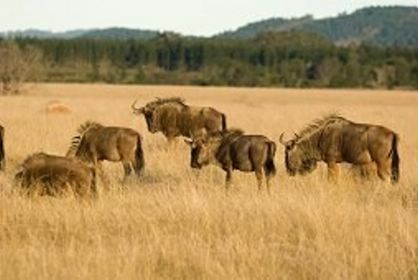 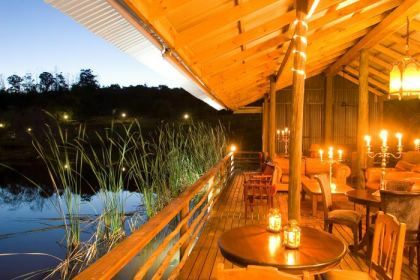 Plettenberg Bay Game Reserve is the biggest game reserve in the Southern Cape, with more than 2200 ha spread out across the hills above the scenic Garden Route coastline. 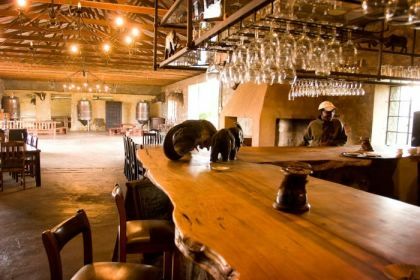 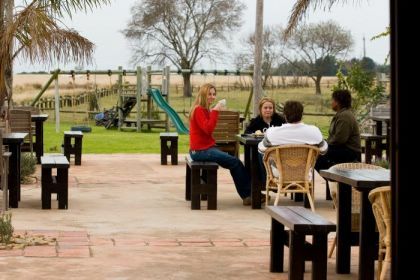 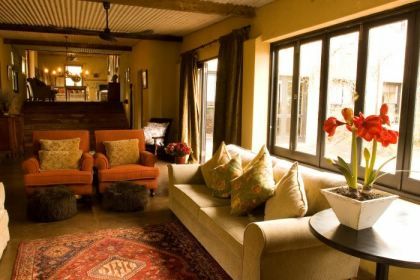 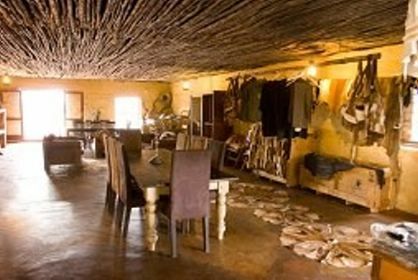 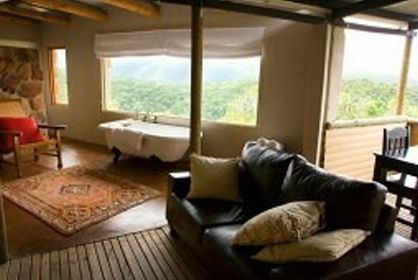 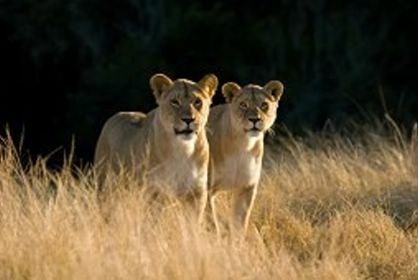 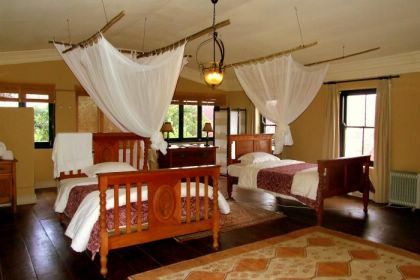 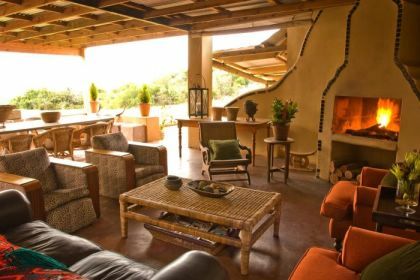 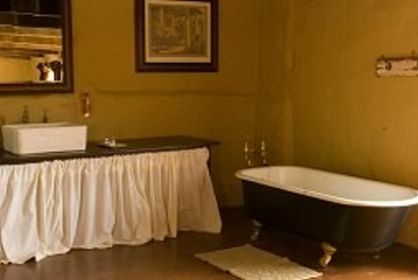 With its breathtaking views across the Bay of Beauty, its abundance of wildlife, superb facilities for day and overnight visitors and warm African hospitality, it offers an exciting child-friendly safari experience in a non-malaria area with an excellent chance of spotting four of Africas Big Five - buffalo, lion and rhino. 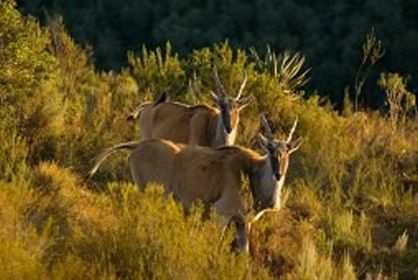 Just 12 km from Plettenberg Bay, one of the most popular and beautiful holiday destinations on South Africas Garden Route coast, Plettenberg Bay Game Reserve is easily accessible for day visitors who want a big game viewing experience in an open 4x4 vehicle or on a guided horseback safari, or for those looking for an African safari getaway in a relaxed 4-star lodge. 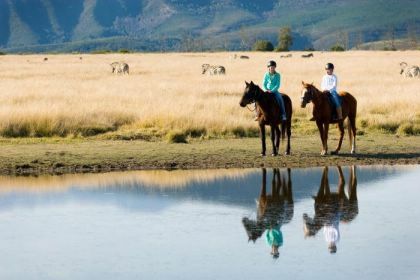 The reserve boasts a diversity of natural biomes, including fynbos, grasslands and indigenous forests, and the property is the natural confluence of the Keurbooms and Palmiet Rivers. 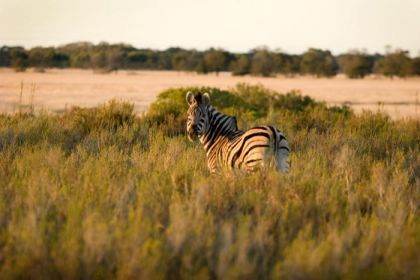 Over 35 species of game, including lion, rhino, giraffe, hippo, crocodiles, buffalo and a large variety of antelope roam free in their natural habitat which is also home to more than 101 different bird species. 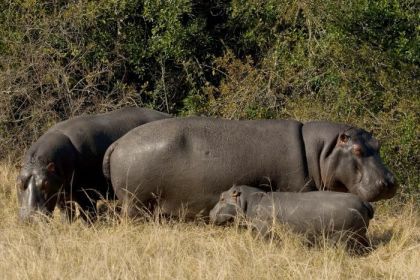 It is the biggest sanctuary in the area for the endangered white rhino. 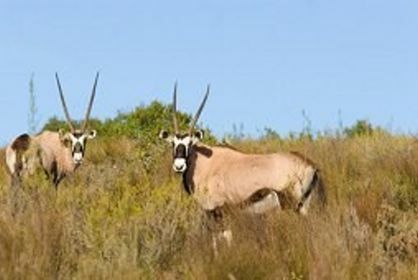 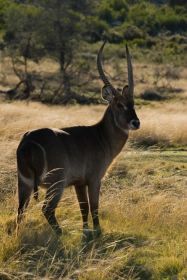 The friendly and professionally trained game rangers are passionate about sharing their vast knowledge of the local fauna flora and are experienced guides. 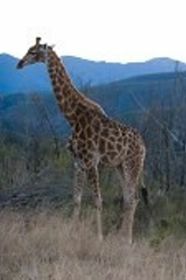 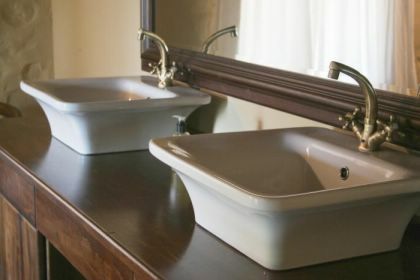 The Reserve has facilities for day visitors which are supervised by helpful staff. 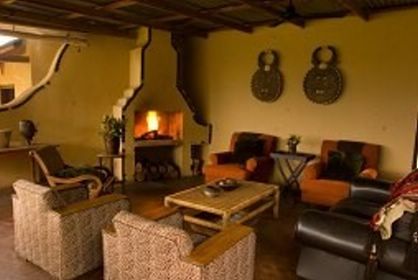 The reception area has a coffee shop and a bar and serves snacks. 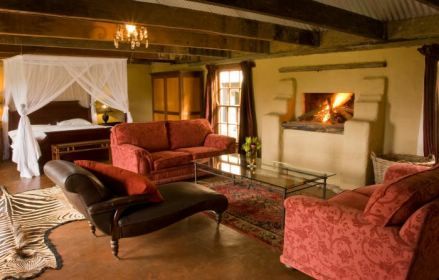 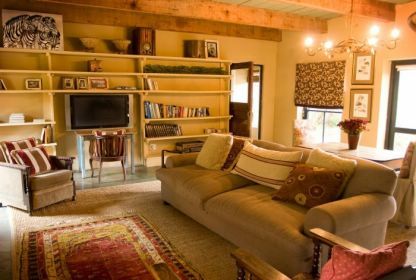 Guests can relax next to the childrens play area or on cooler days they can get cosy on the comfortable couches in front of two roaring fireplaces.